Elegant brick home on .73 acre lot. Interior Features Updated date, kitchen with ceramic tile, open floor plan, wall of windows looking out to back grounds. Exterior Features Elegant brick home on.730 acre level lot with mature trees in Brush Hill area of Inglewood. 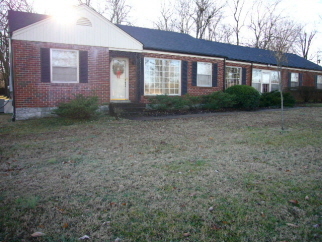 Very desirable area, near downtown Nashville, Briley Pkwy and Opry Mills.